Nobody’s Perfect. 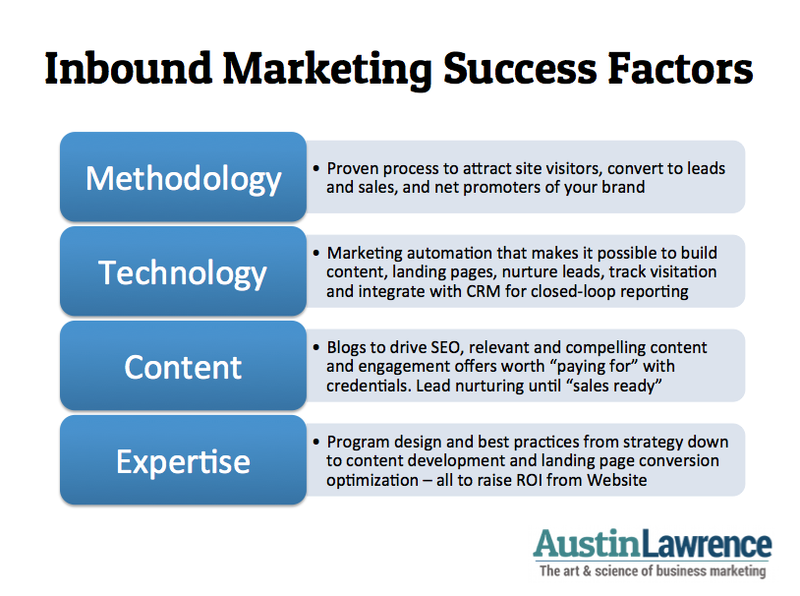 And Neither is Your Inbound Marketing Campaign. An Executive Deep Dive into Inbound MarketingStrategies, resources and a roadmap to help you grow your business through ROI-focused content marketing. Stamford Innovation CenterWeds., Apr 23, 2014, 6:00 p.m. to 8:30 p.m.Registration: Click Here.